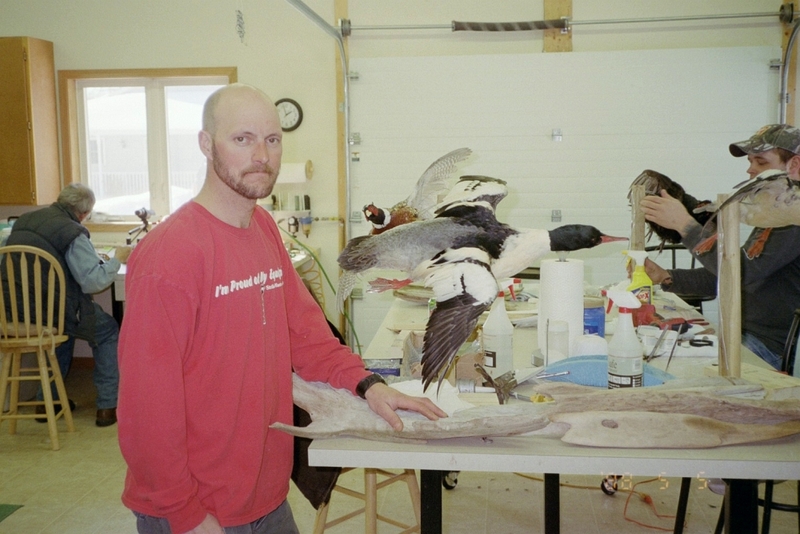 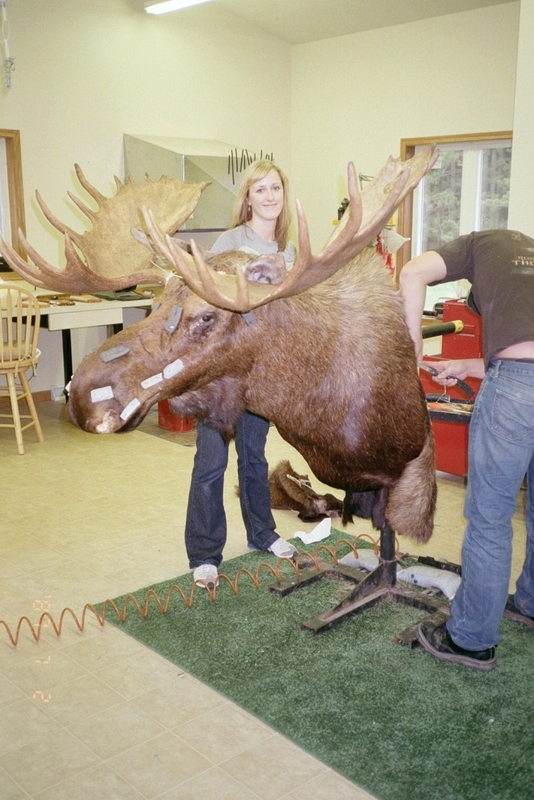 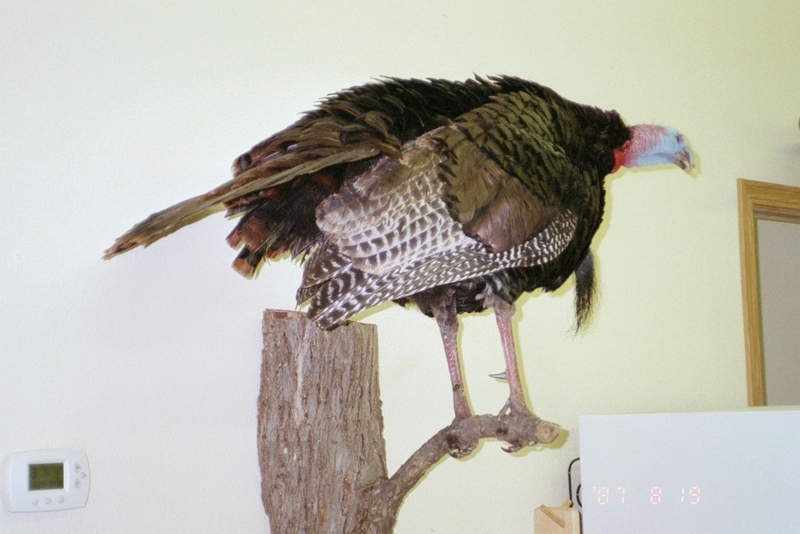 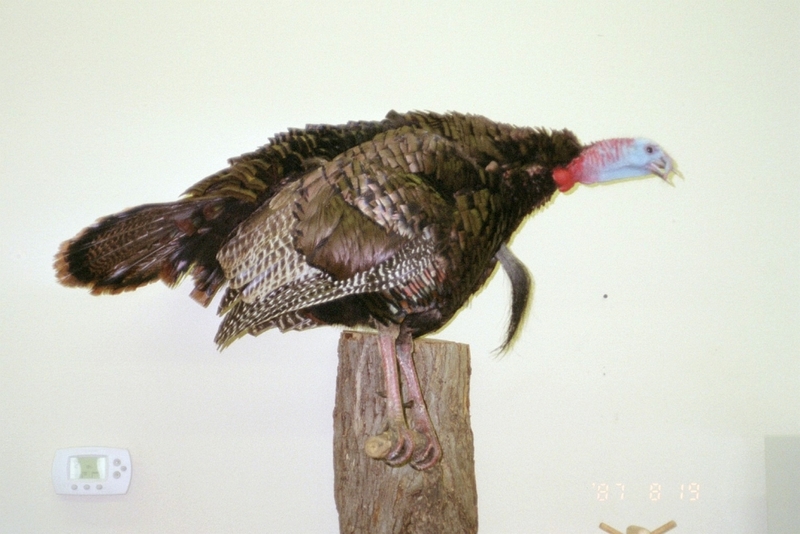 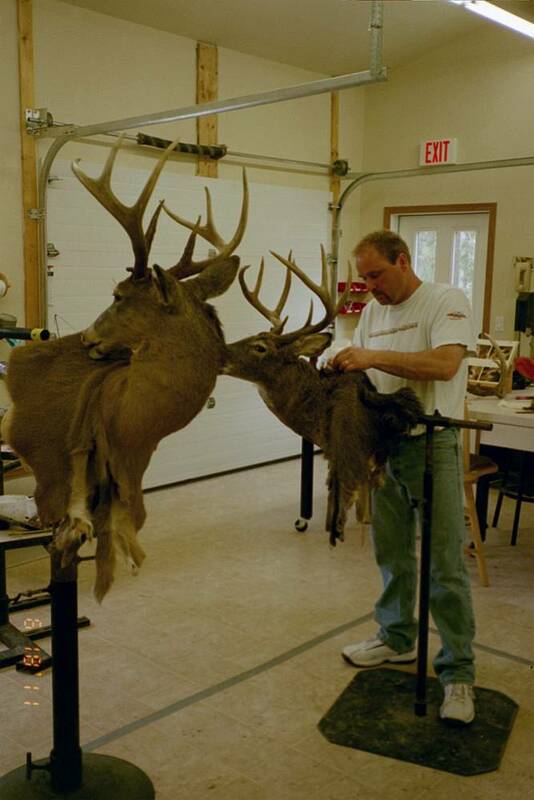 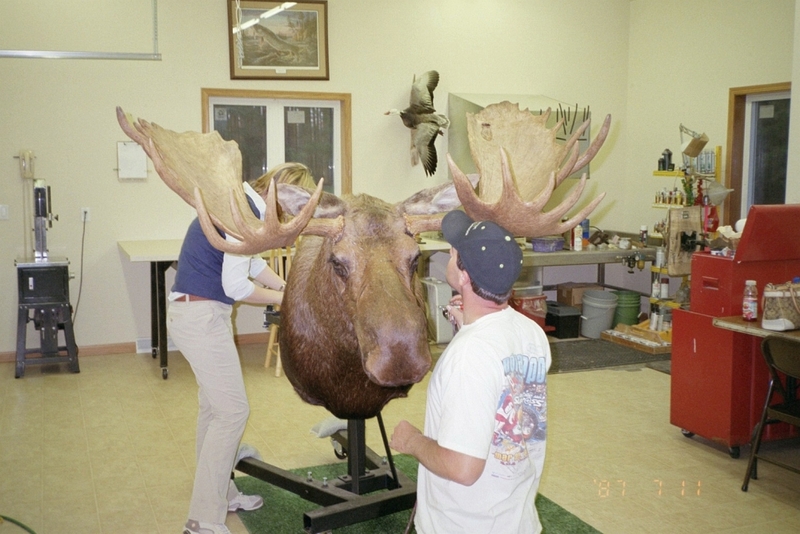 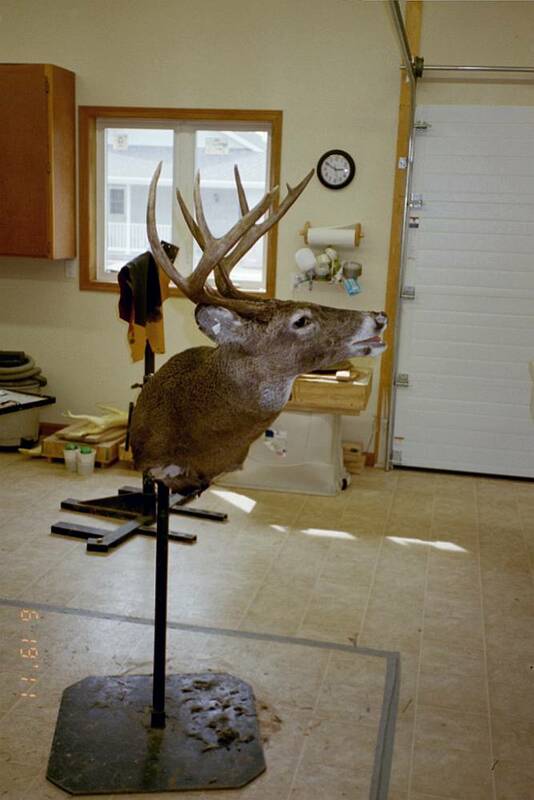 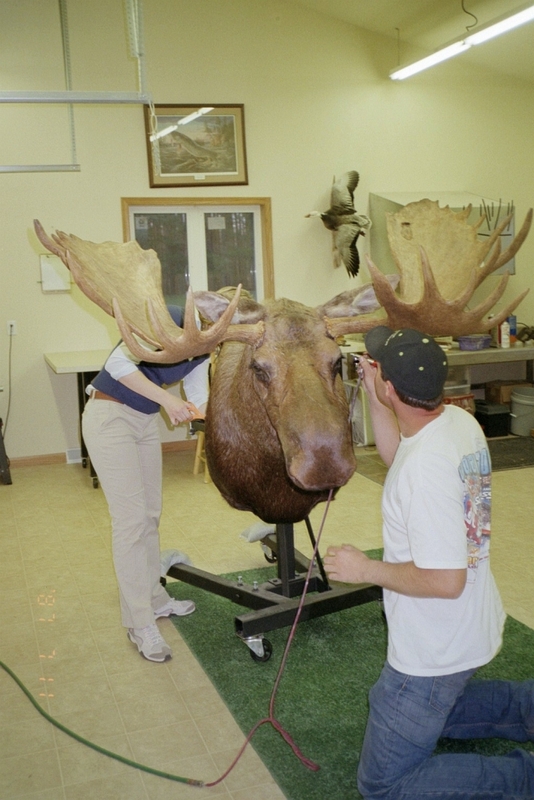 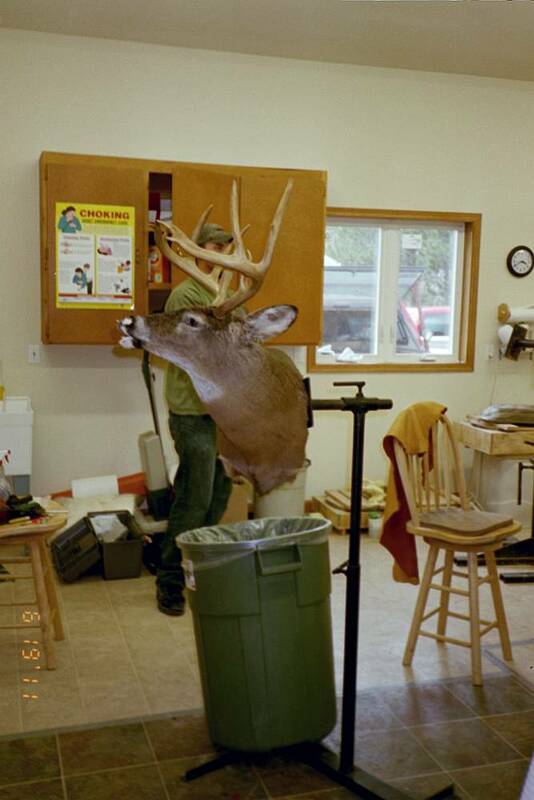 If you are looking for short taxidermy workshops, you have come to the right place. 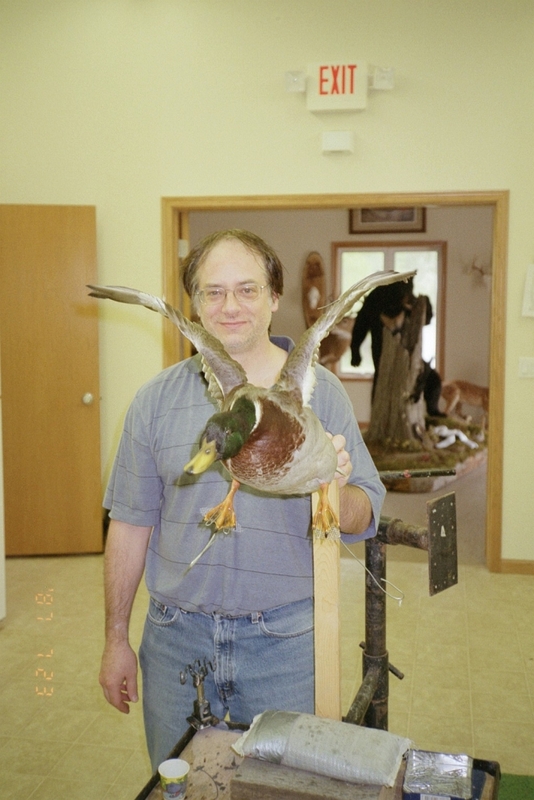 I offer training in fish, deer (both open and closed-mouth), ducks, etc. 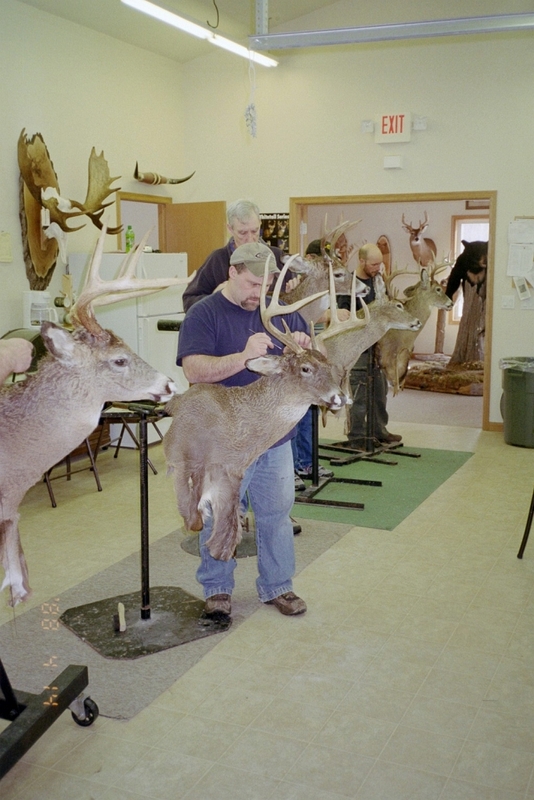 These workshops are generally a couple of days in length. 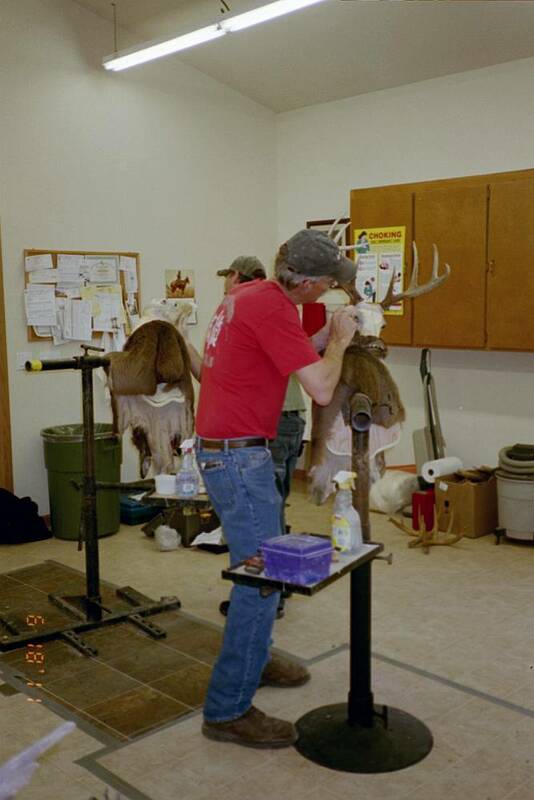 The workshops are fun and very informative. 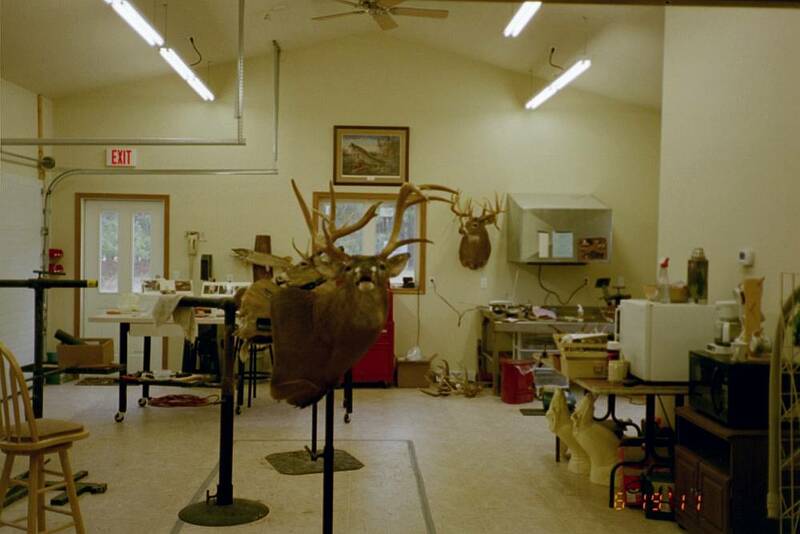 When you leave here, you definitely will get your money's worth. 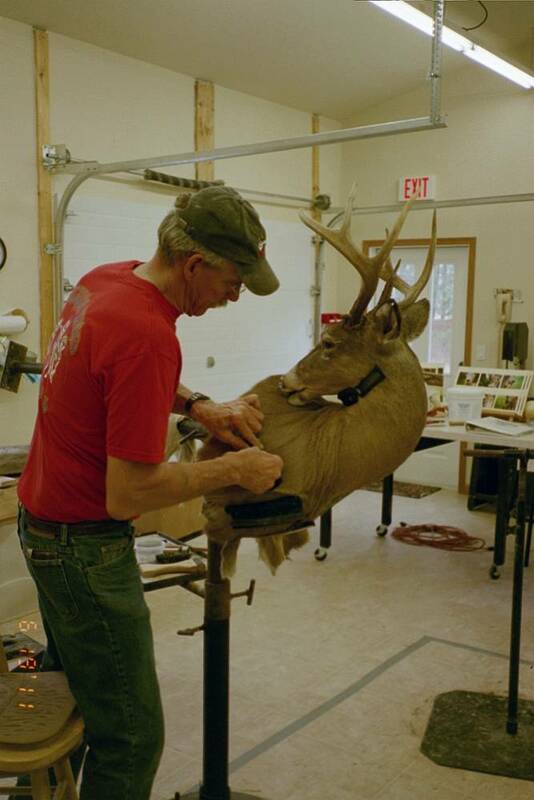 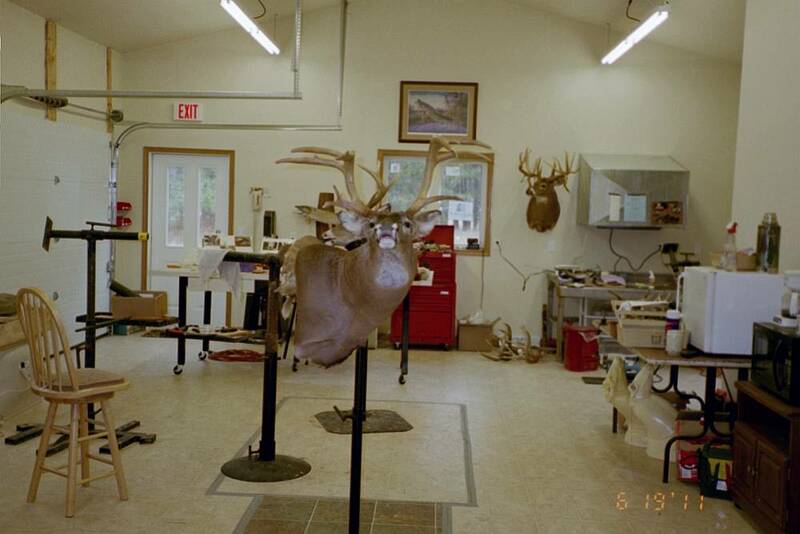 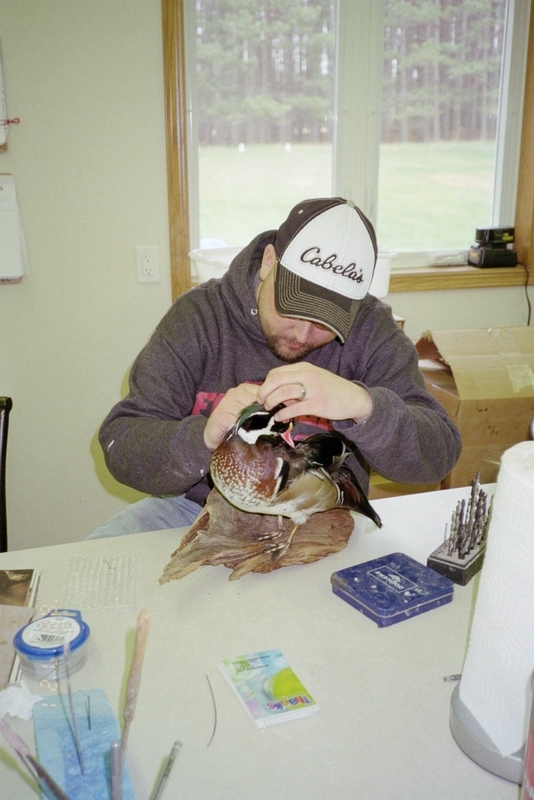 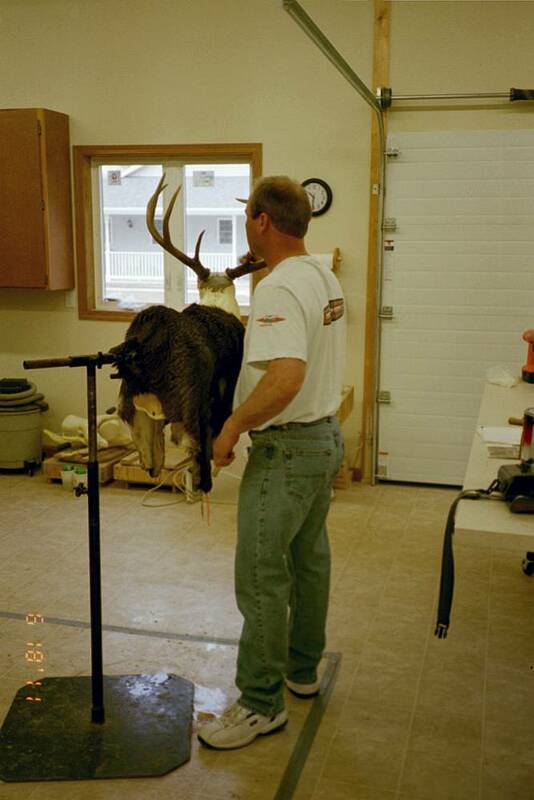 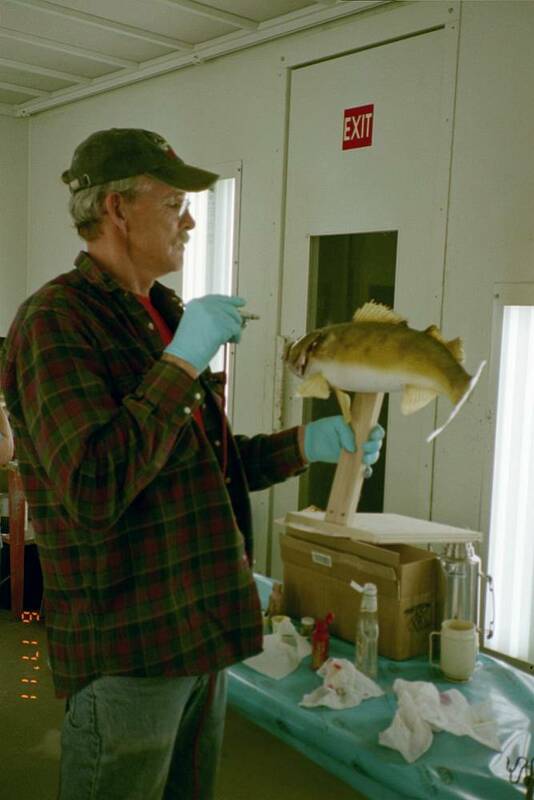 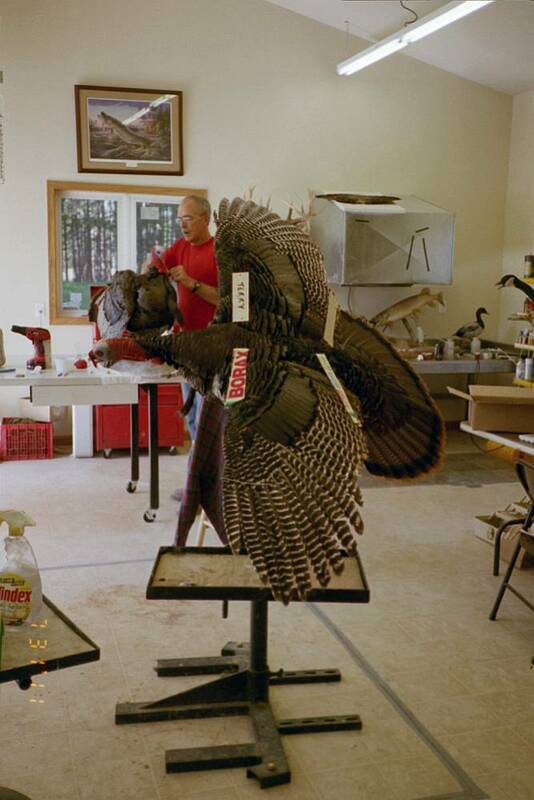 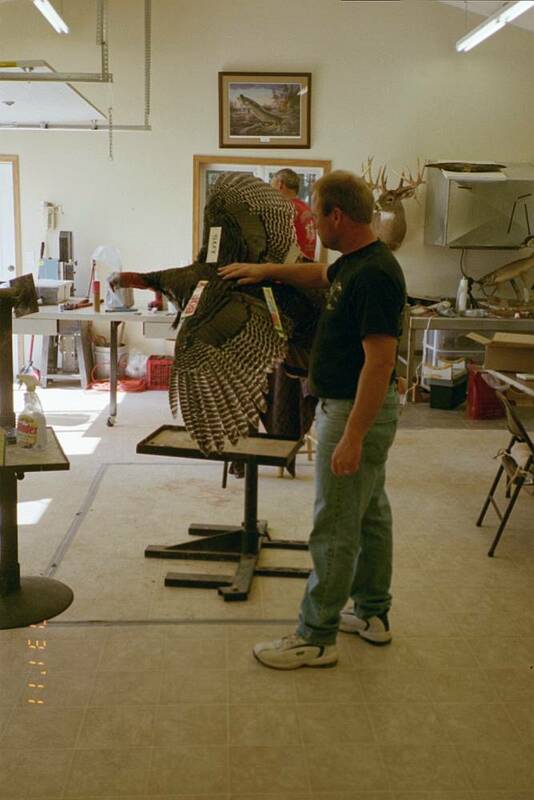 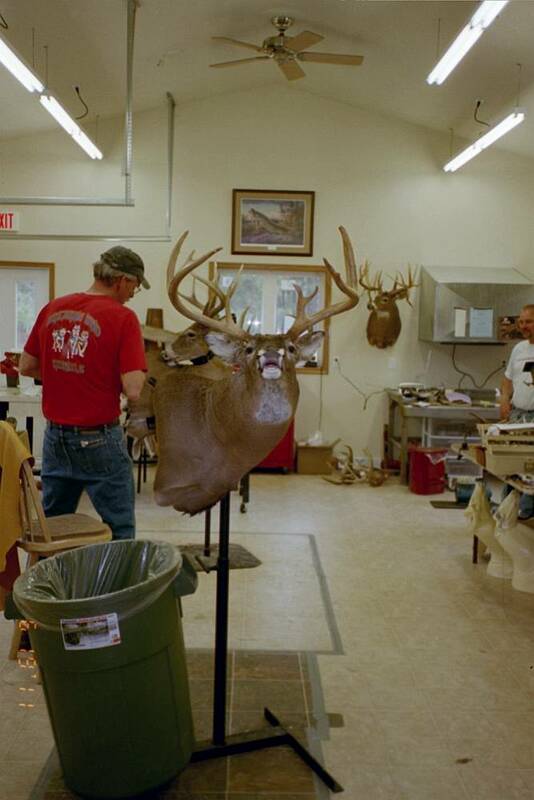 I have been trained by some of the best taxidermists, Stefan Savides on ducks and Don Holt on deer heads and Jim Hall on fish. 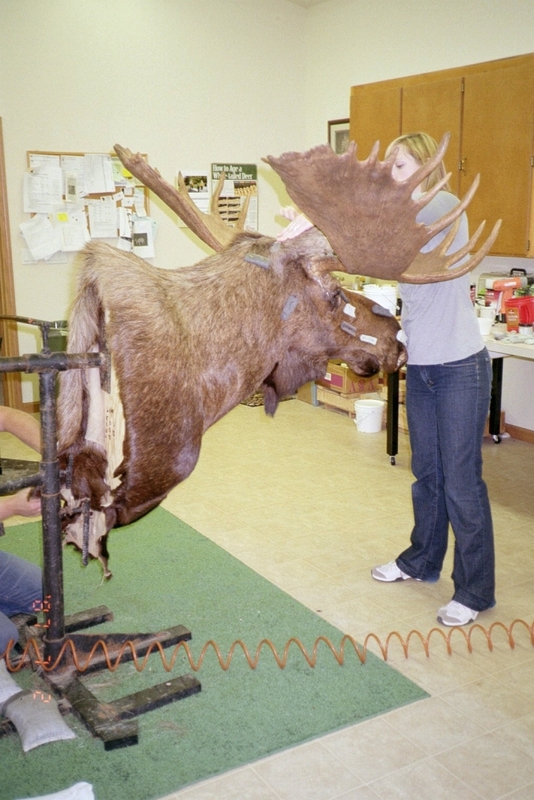 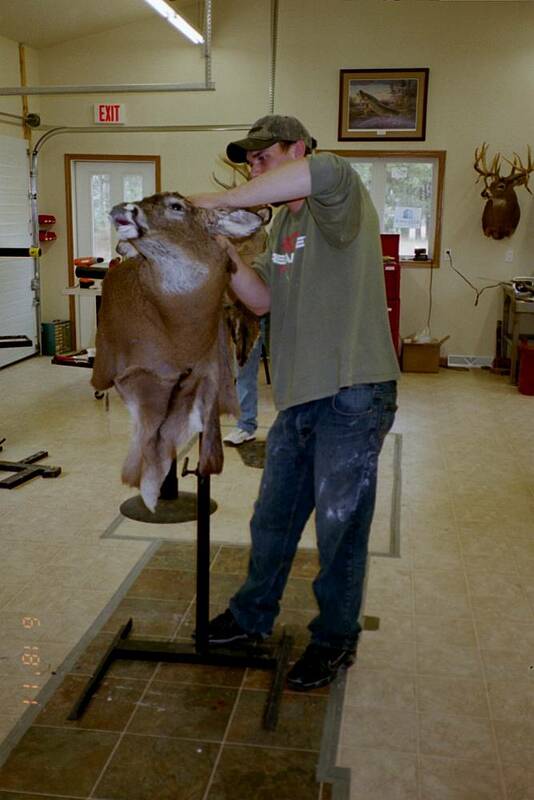 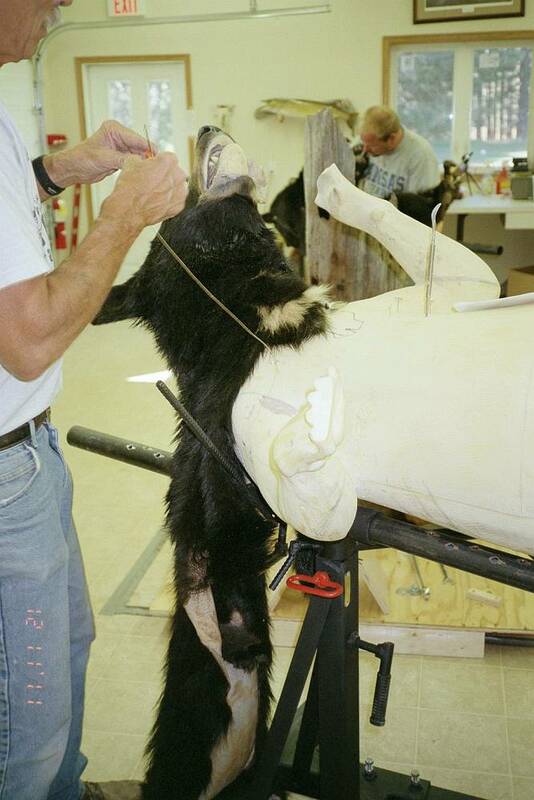 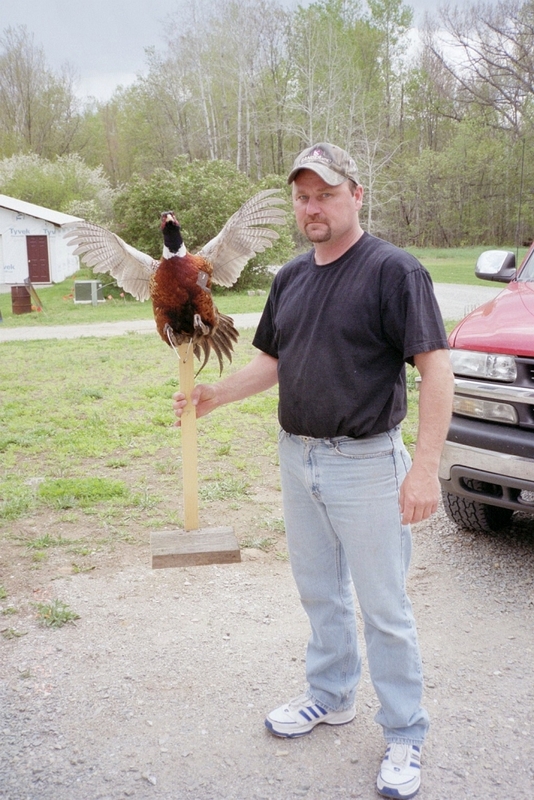 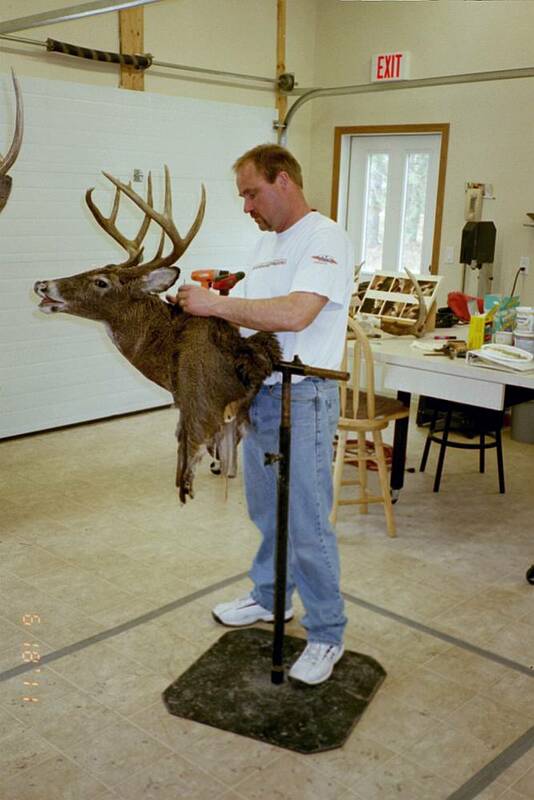 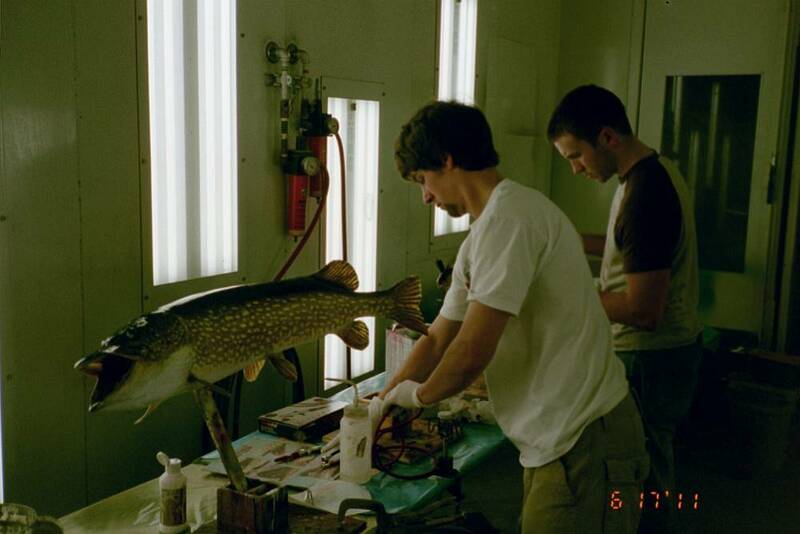 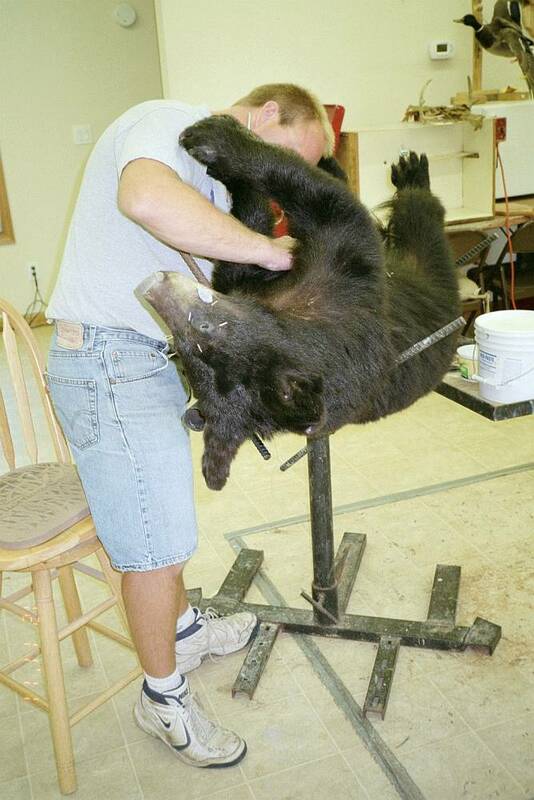 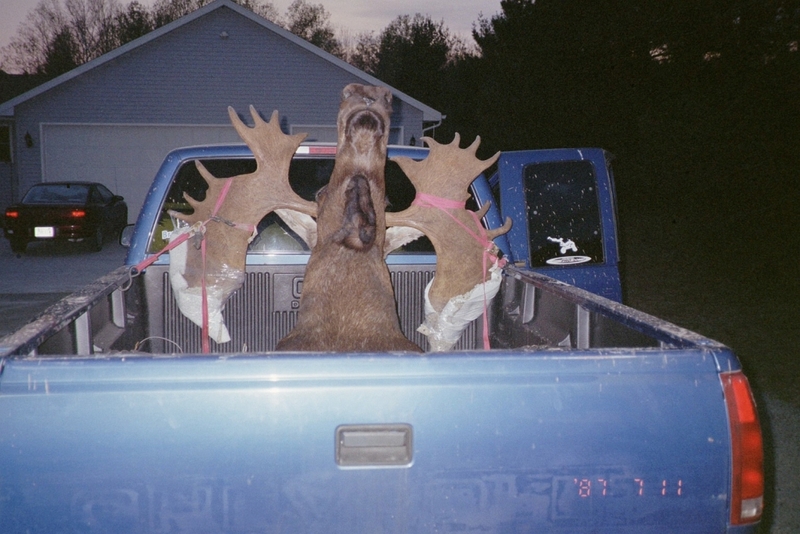 I got my start at the Missouri School of Taxidermy, as well. 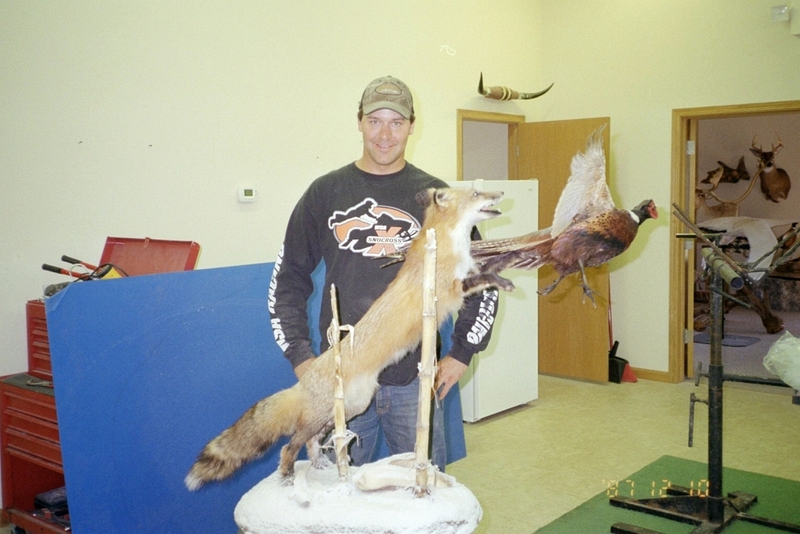 Please call or e-mail me for more information on taxidermy training. 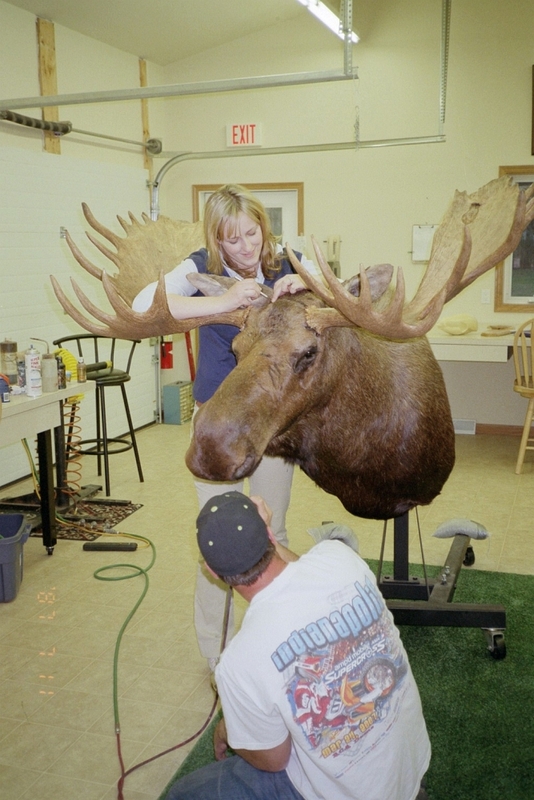 be interested in future classes, please send me an e-mail to alstaxidermy@granitewave.com and when that particular class comes up, I will send you the information via e-mail.